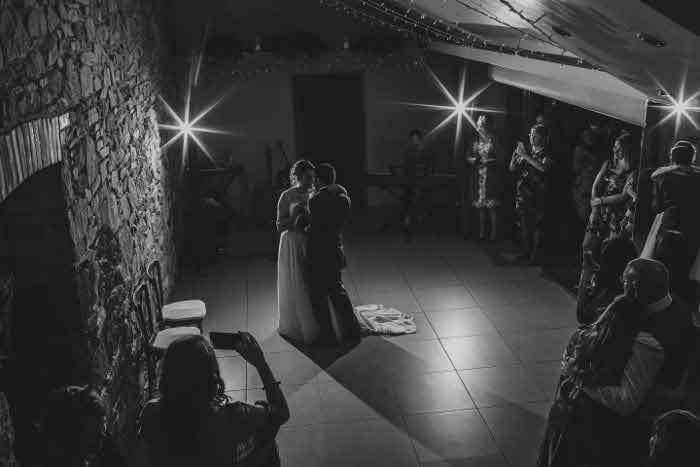 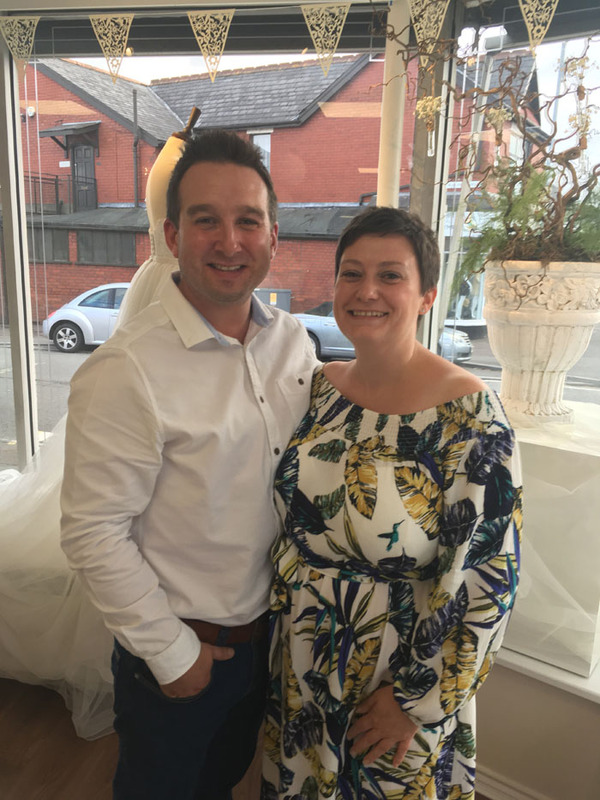 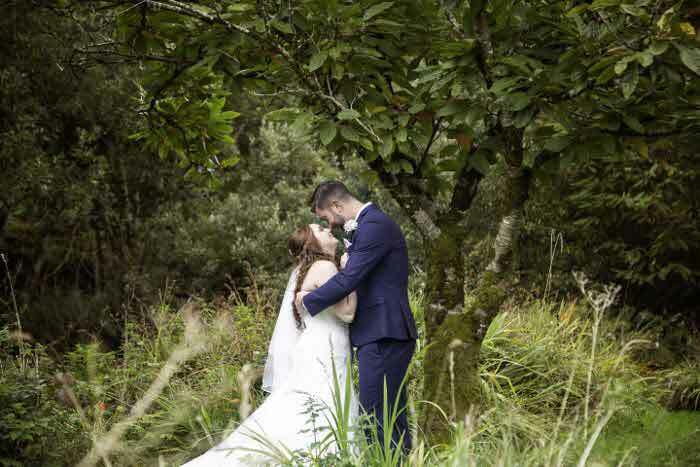 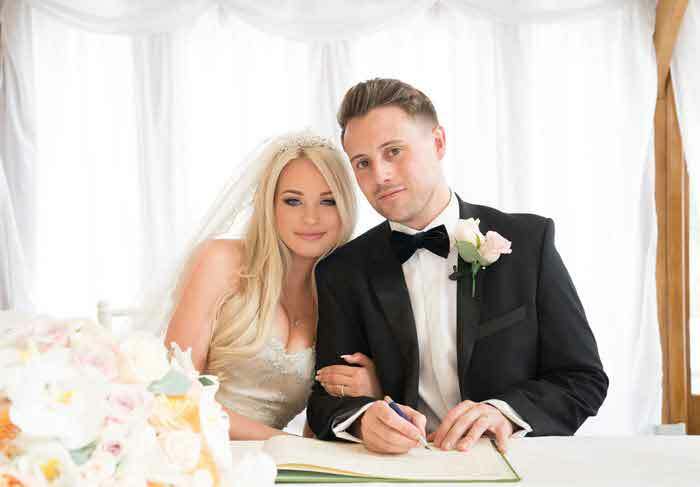 Lucky lovebirds Kerry Hughes and Jamie Grabham have won a wedding at Bryn Meadows Golf Hotel & Spa in Caerphilly, South Wales, after entering the venue's ‘Win A Wedding’ competition. 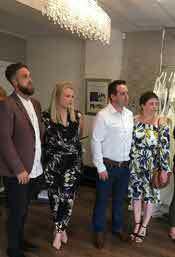 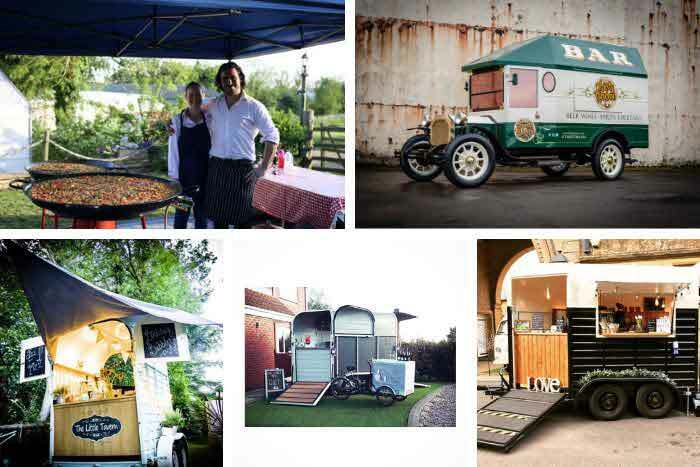 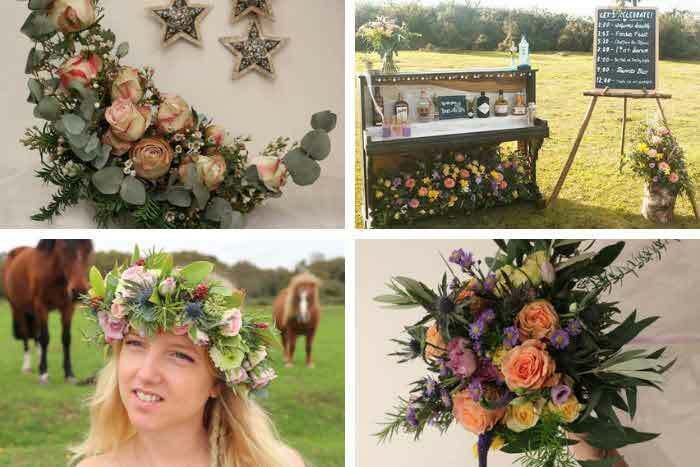 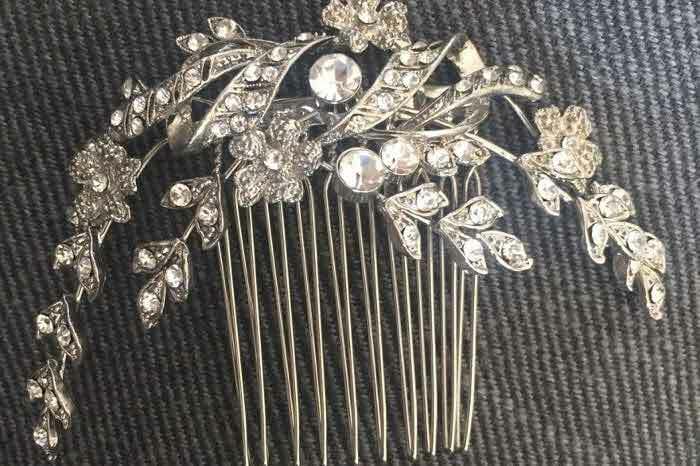 The wedding prize is worth thousands of pounds and is supported by Pritchard and Moore, a boutique bridal shop based in Whitchurch, Cardiff. 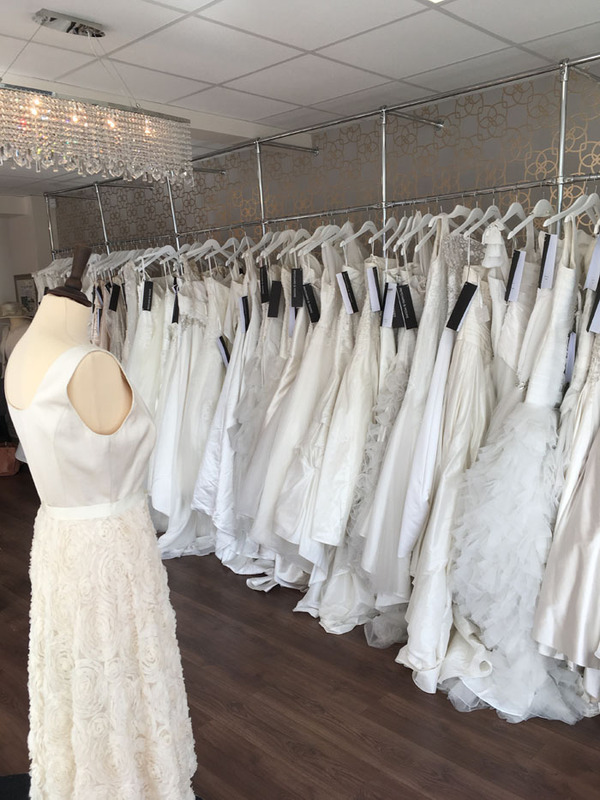 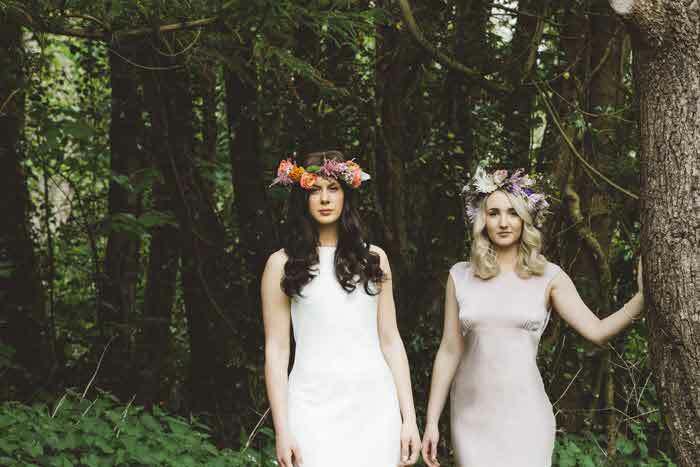 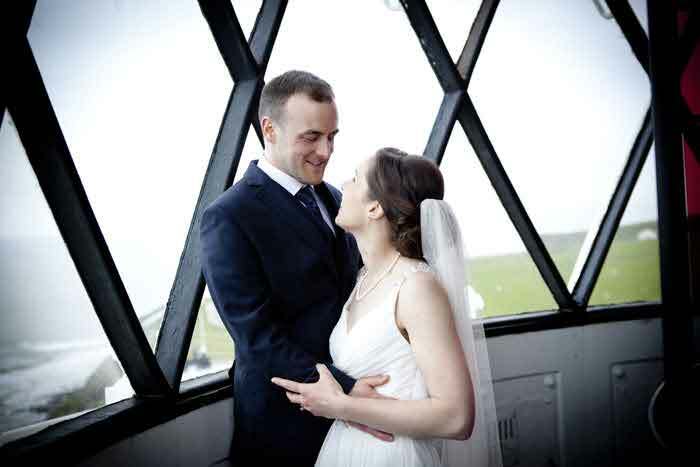 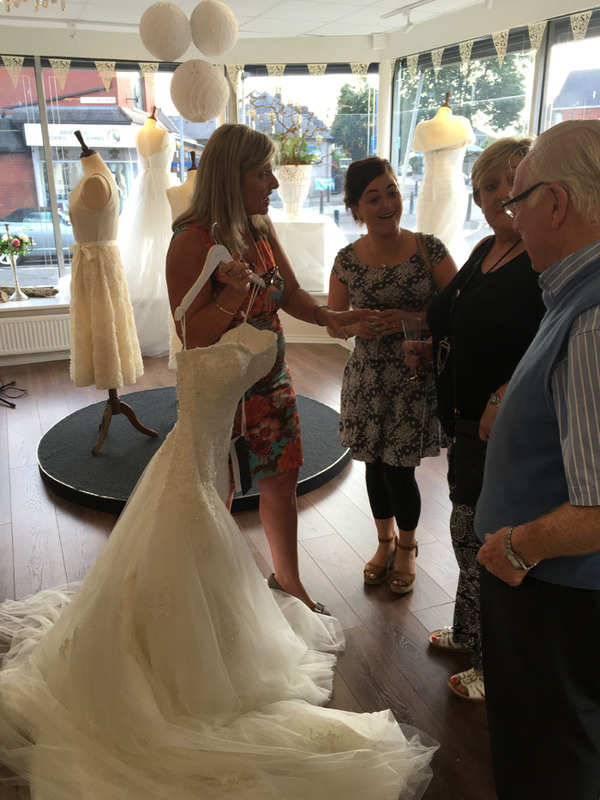 Pritchard and Moore offers a large selection of pre-loved and brand new wedding dresses, with all profits going directly to Cancer Research Wales. 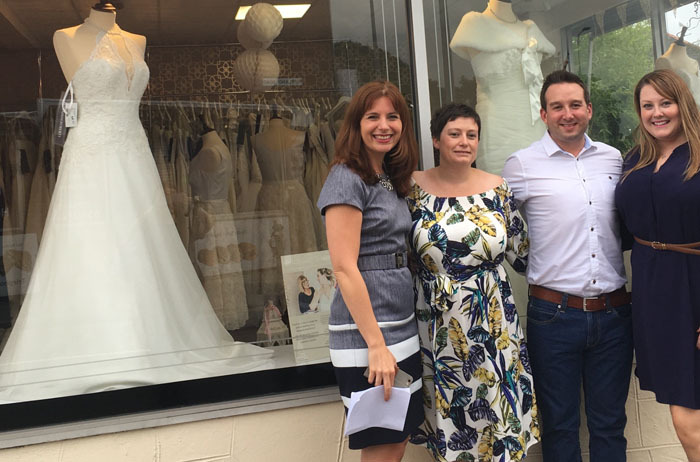 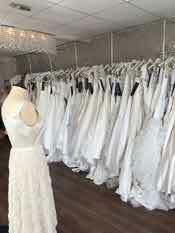 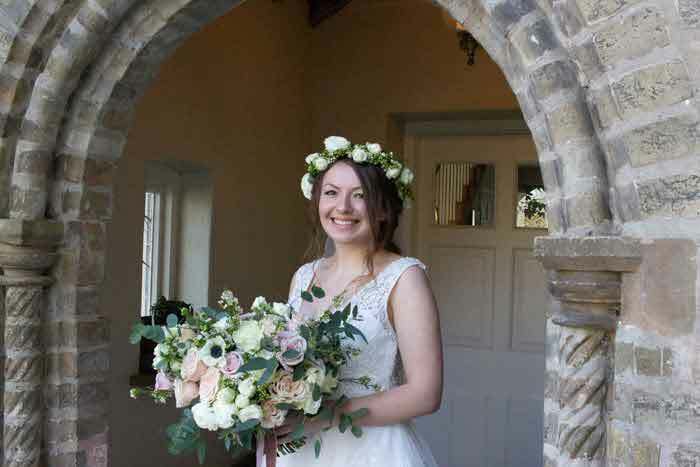 The 'Win A Wedding' competition marks the boutique's first year of business, with a sponsor generously paying for the dress that comes as part of the package. 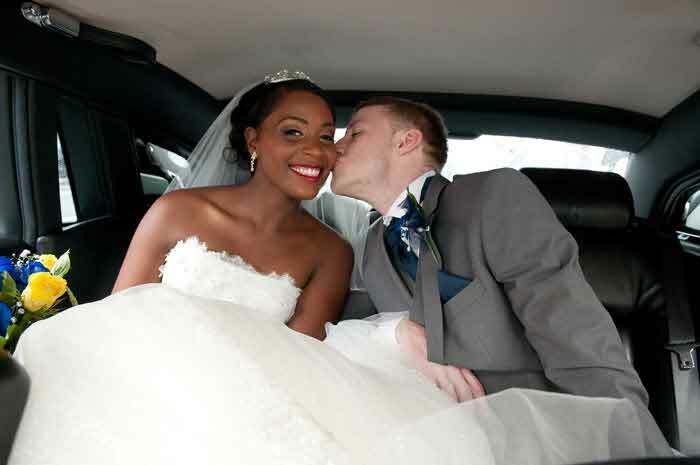 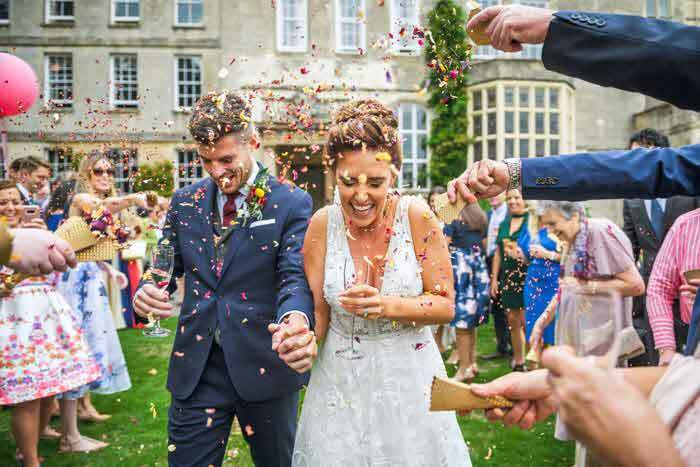 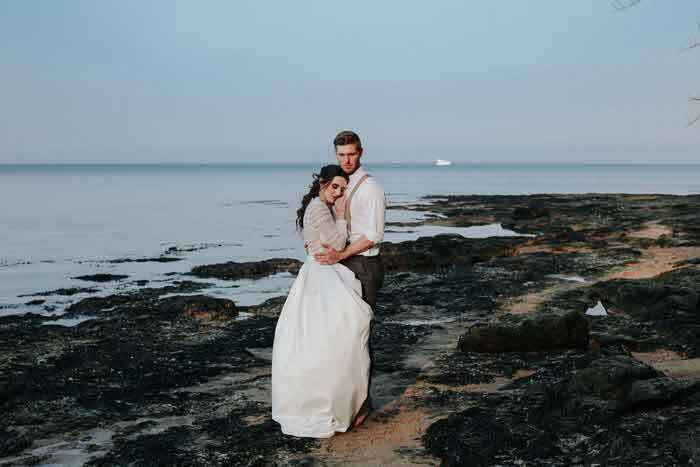 To enter the competition, couples were asked to submit their fairytale stories which included romantic proposal gestures, unconventional introductions and long lost loves being reunited. 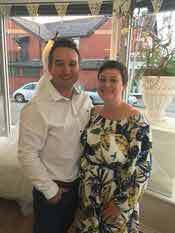 Kerry and Jamie were announced as the winners at Pritchard and Moore's first anniversary celebration party. Dress from Pritchard and Moore. 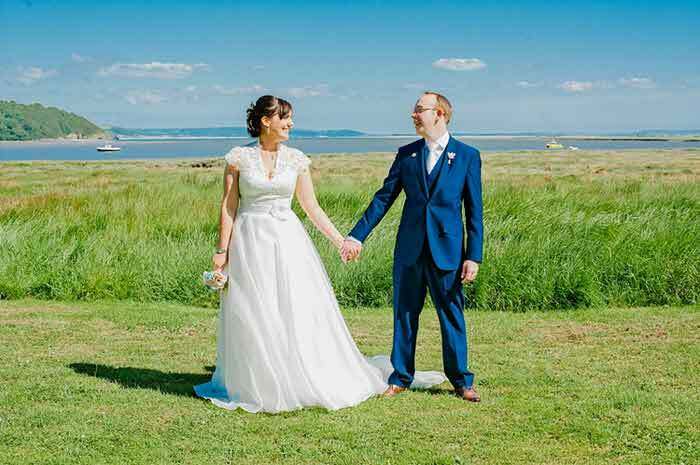 For more information about Bryn Meadows Golf Hotel and Spa, visit the website.